The past decade has produced an explosion of insights into lymphatic vascular development and structural biology and, in parallel, into the function of the lymphatics in health and in disease. In lymphedema, there is a spectrum that extends from primary (heritable) to acquired causes of disease. The diagnosis of lymphatic edema implicates a very specific treatment approach that is predicated upon the favorable impact of physiotherapy upon lymph flow and protein clearance from the edematous zones of the body. 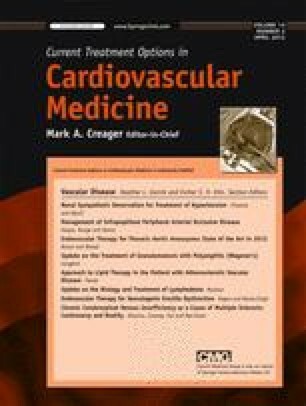 The recognition of the unique biology that accompanies lymphatic causes of edema has stimulated new research directions that are likely to translate into exciting new pharmacologic and molecular approaches to diagnosis and treatment.